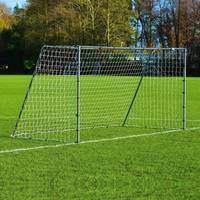 3m x 2m FORZA Alu110 Socketed Futsal Football Goal suited to professional futsal matches. 110mm reinforced powder coated aluminium with a HDPE goal net. Ground sockets included. 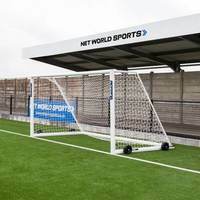 Complying with internationally recognised size regulations for futsal goals the 3m x 2m goal is suitable for use during official futsal matches on outdoor pitches. 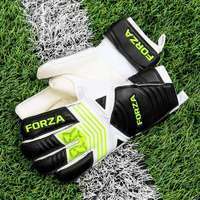 The included ground sockets and locking lids allow the futsal goal to be securely rooted into the ground, enhancing the durability and stability of the goal. The Samba action associated with futsal can continue even in the worst conditions with this weatherproof futsal football goal. The frame has been powder coated in a traditional white finish, providing ultimate protection against corrosion and rust. 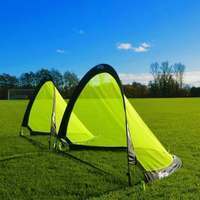 The included braided goal net is UV treated for use in any weather condition. 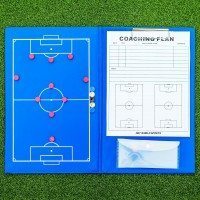 Only the very best manufacturing has been used in the creation of this futsal goal, resulting in a premium quality 3m x 2m football goal that you can rely on. 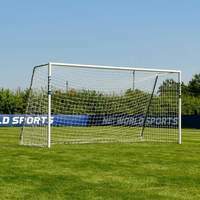 The strong goal posts have been made from 110mm reinforced aluminium, designed with the capabilities of handling any impact that comes its way without becoming damaged. 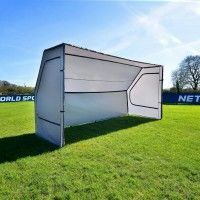 Bring futsal to your clubs pitch with this socketed 3m x 2m football goal for futsal. 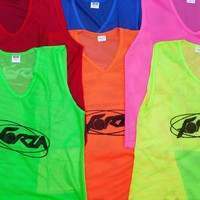 Commonly found on indoor hard pitches, futsal matches and tournaments can also take place on grass, blending tradition with modernity. 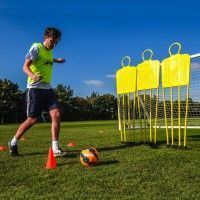 The regulation sized futsal football goal utilises game-changing manufacturing, bringing durability and quality in abundance. 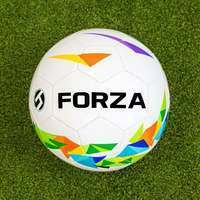 Its socketed design negates the need for constant disassembly post-use, as the 3m x 2m football goal can simply remain rooted in position for countless futsal matches. 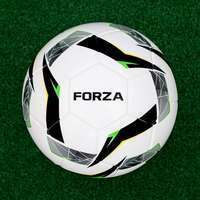 Set to revolutionise the beautiful game, this is the best futsal football goal on the market. This 3m x 2m futsal football goal has been designed for secure attachment into the ground, providing enhanced durability and ease of storage. 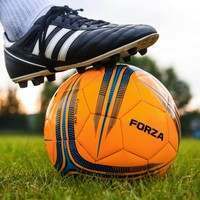 Included with the football goal for futsal are high quality ground sockets and locking lids, facilitating hassle-free and reliable ground fixing. 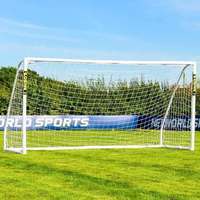 In order to securely fix the goal into the ground sockets, it is recommended that it is professionally set into a minimum of 0.6m x 0.6m x 0.6m to guarantee several years worth of use without its position becoming compromised by any interference from the ball or the weather. 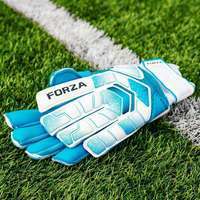 Durability is at the forefront of this cutting-edge futsal football goal, with premium materials utilised throughout the manufacturing. 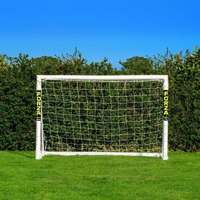 The pristine goal posts have been made from 110mm reinforce elliptical aluminium, which has been finished in a traditional white powder coating for enhanced protection against the impact of the elements. 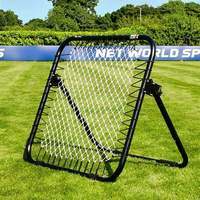 Completing the futsal goal package is a heavy duty 5mm thick braided goal net, which has been tailor made to fit perfectly over the frame. 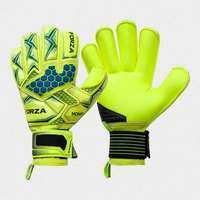 High in strength yet possessing the requisite lightweight touch to be lifted into the sockets with ease, this versatile football goal for futsal is guaranteed to improve the standards set on the pitch. 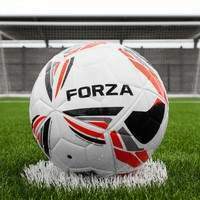 Please Note: This goal has been independently tested to BS EN 8462 safety standards. To view the video please click here.